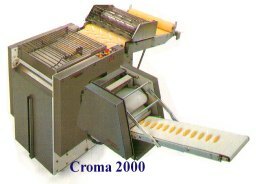 Croissant machines. All in one solutions including cutting, rolling, filling and folding. 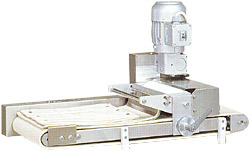 Complete in line units or bench top croissant moulders.